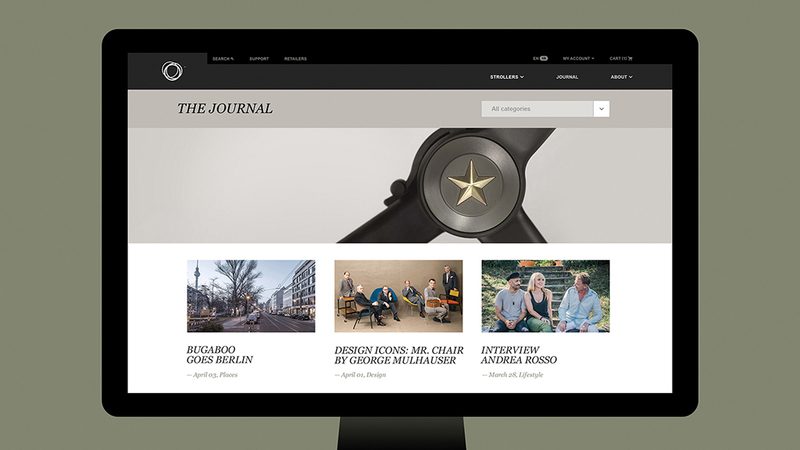 This case from Momkai, partner of the Dutch Digital Design initiative, is one of the cases that were featured on the DDD platform. 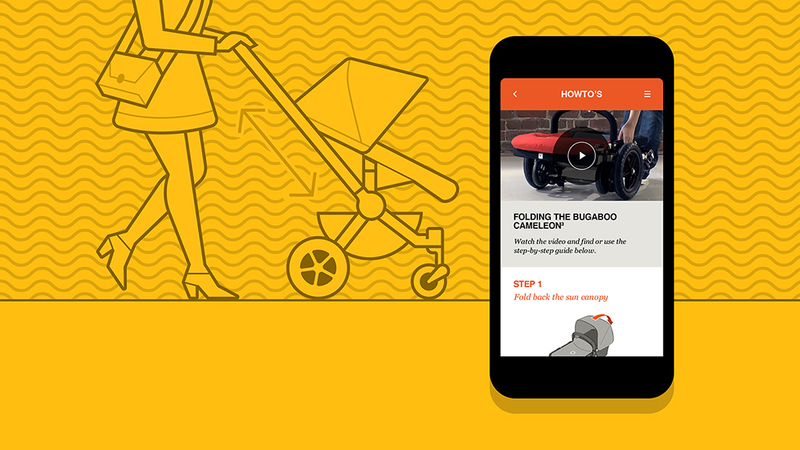 A truly convincing case where design, animation and sound come together, accompanied by an outstanding case video. 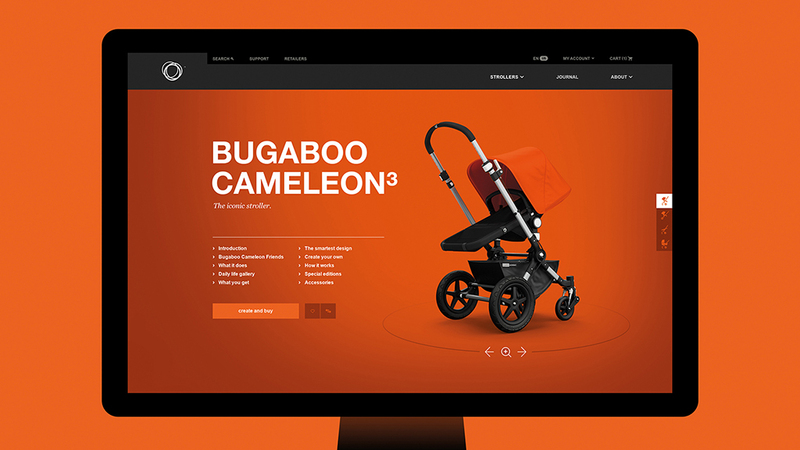 About 15 years ago, The Dutch brand Bugaboorevolutionized the world of multifunctional prams. 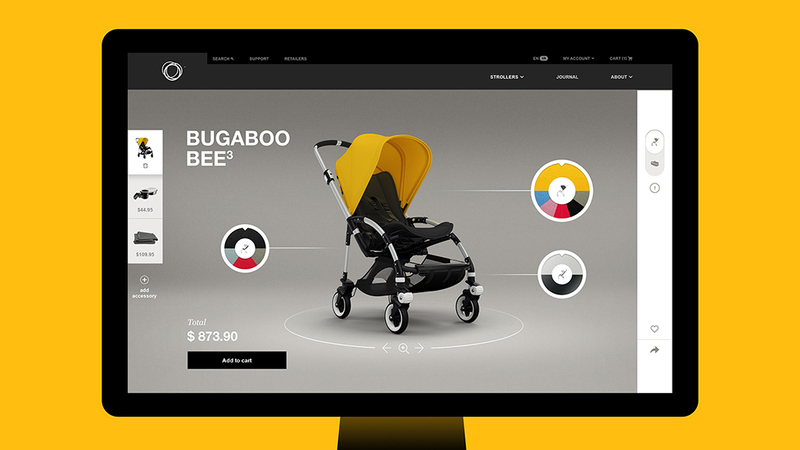 Now, the brand has the ambition to lead the online market too. 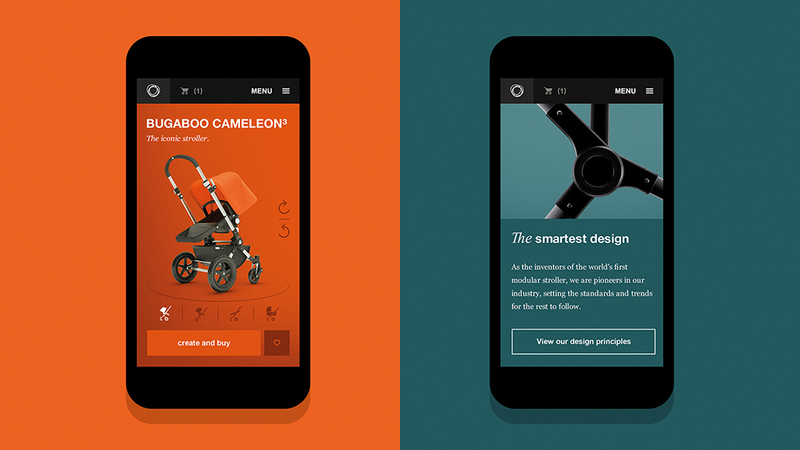 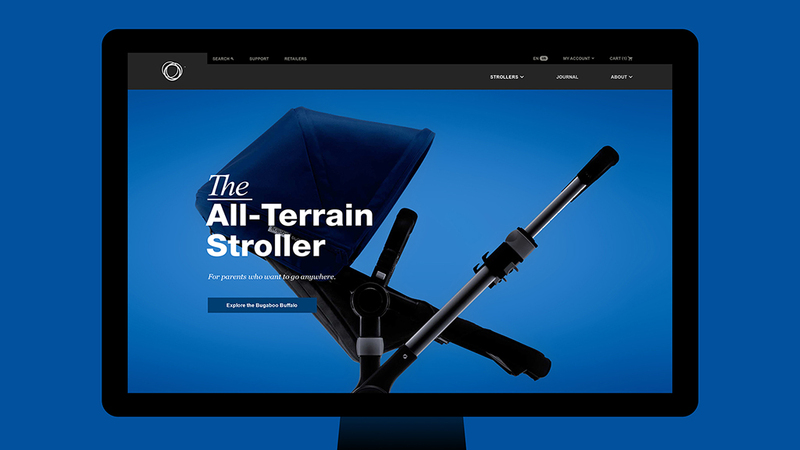 Agency Momkai was responsible for the strategy, design and front-end implementation of the renewed Bugaboo.com website – a successful combination of a digital showroom and store, with a great interactive configurator. 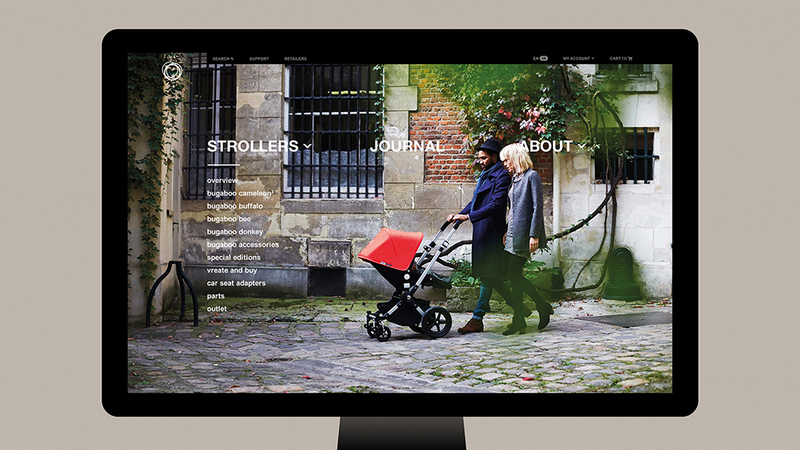 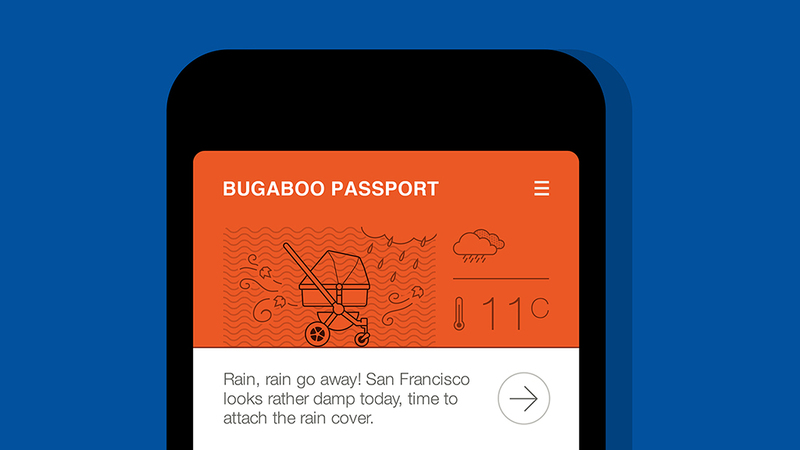 Recently they launched the Bugaboo Passport app for iOS and Android, allowing owners to get the most out of their product.